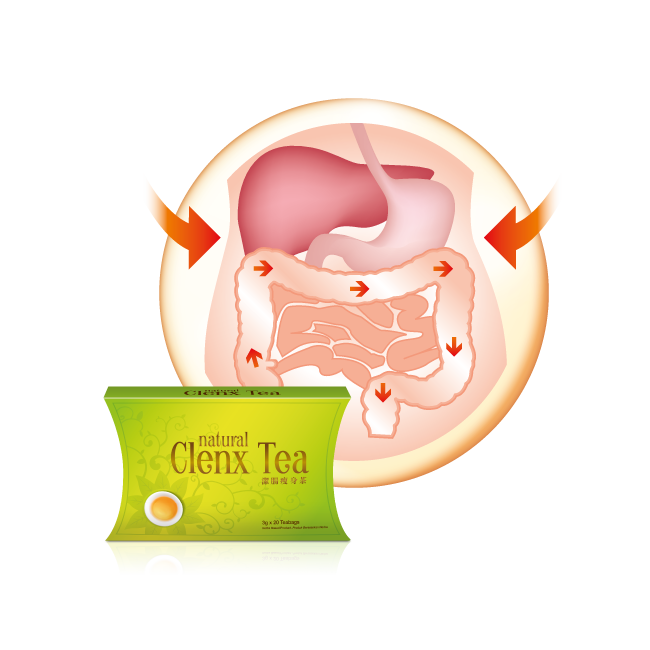 Natural Clenx Tea™ is a high quality detox slimming tea made from 100% natural organic green tea and herbs, with no laxatives, no added sugar and no side effects. It has been approved by the Ministry of Health Malaysia and is safe for consumption. It is certified HALAL by JAKIM and complies to international GMP production procedure standards. • All natural and organic ingredients. • Does not cause diarrhea. • Prepared in sachets for your convenience. • Reduces body weight and maintains an ideal body shape. • Stimulates peristaltic bowel movement to remove excessive toxins, fat and cholesterol. • Relieves constipation, flatulence and bloated tummy. 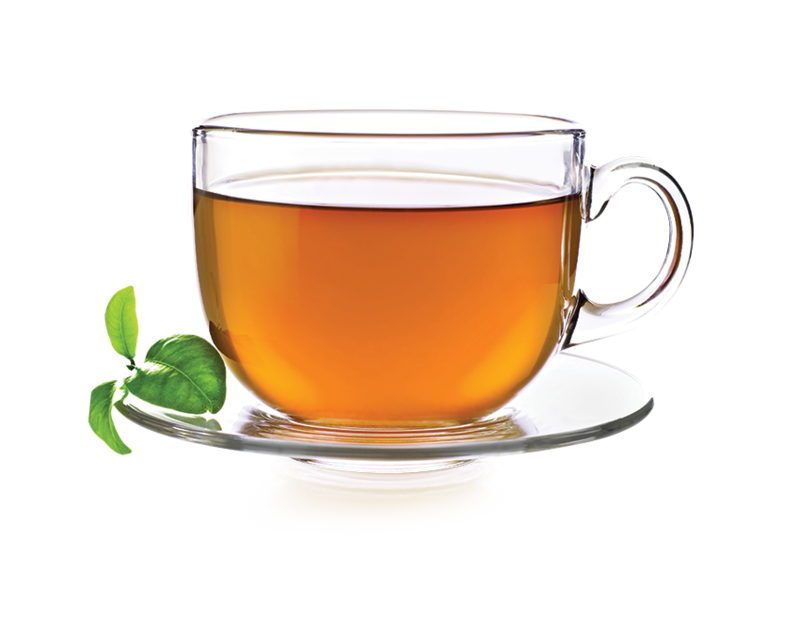 • Improves the functions of detoxification organs. • Promotes radiant beauty and health from within. • Lose weight and/or control weight. • Overcome or relieve constipation and improve bowel disorders. • Prevent, eliminate and reduce frequency and intensity of headaches. • Improve digestion and absorption of nutrients. • Boost body immune function and reduce risk of infection. • Improve emotional health and stress tolerance. • Regain mental sharpness and think more clearly. • Achieve a sense of wellbeing. • Achieve a clearer skin and radiant complexion. • Improve sleep quality and feel more refreshed. • Scavenge free radicals and remove toxins. • Improve energy levels and restore vitality.